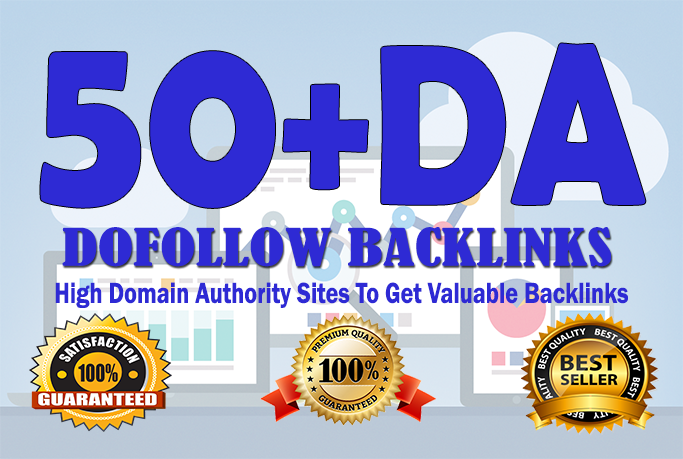 This service Manually S E O Link building which is provide High Domain Authority Sites To Get Valuable Backlinks if you want your site to get into the First Page of Search Engines. 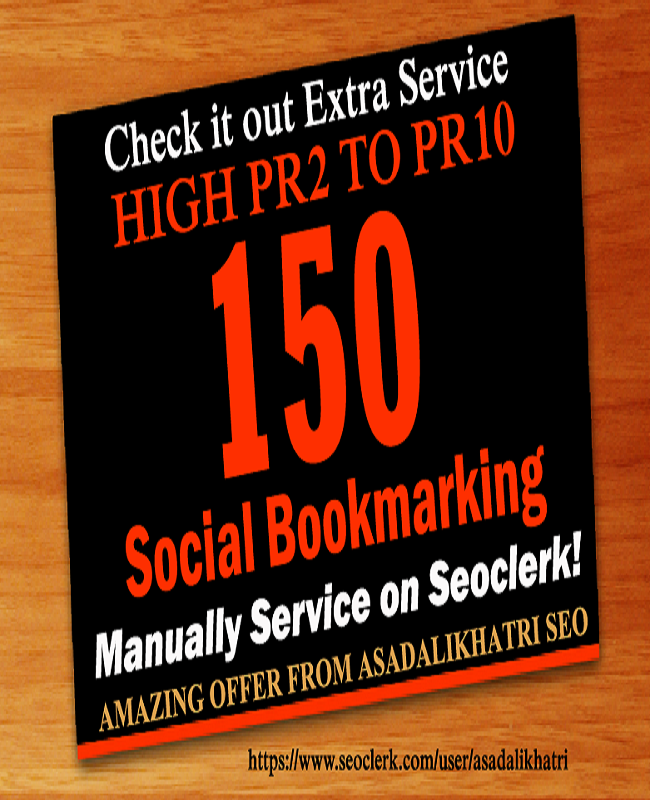 Off-page Backlinks Boast your site rank on search engine and also increase visitors on your site. 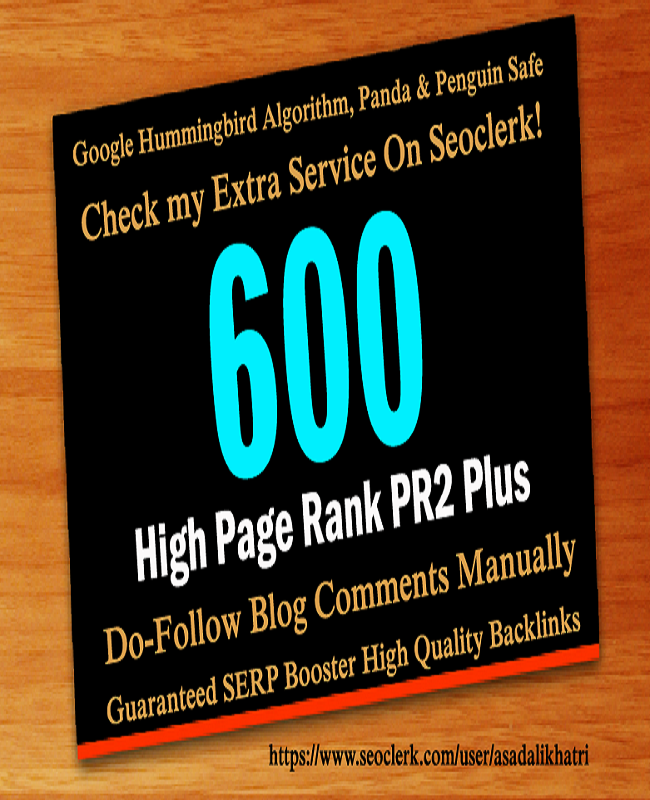 Do High D A 50 Plus Sites To Get Valuable Backlinks is ranked 5 out of 5. Based on 33 user reviews.